The video for “Kids On The Run” takes a song about millennials and uses their ‘language’ to play against the lyrics. “We were really influenced by Tim & Eric and Kyle Mooney aesthetics to either have the memes make fun of the lyrics, or play against them,” says Mattson. “We’re amalgamating all of modern internet culture into one video." Recently, Kalle Mattson proclaimed that “folk is dead” with the release of his first new track in three years, “Broken In Two”, a sonic palate cleanser for those audiences familiar with his past which also leads the way for a new album due later this year. 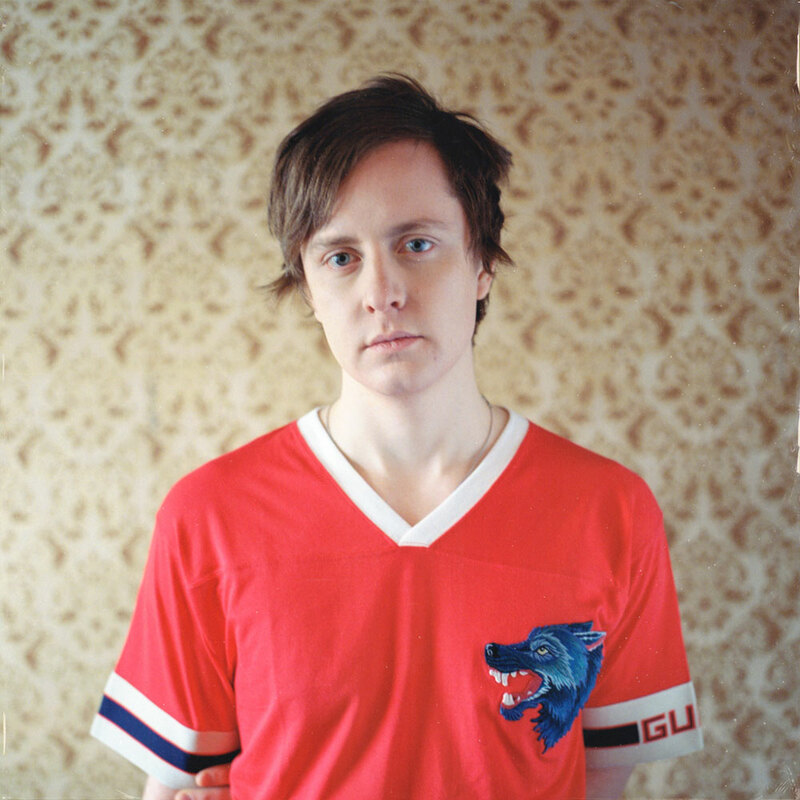 Both “Broken In Two” and “Kids On The Run” were produced by Colin Munroe (Drake, Sky Ferreira), expanding the acoustic sound that Mattson is known for with the addition of haunting keys and drum machines. "My motto going into this new album was ‘folk is dead’, but I still ended up demoing all of these songs with just me and an acoustic guitar in my bedroom...unique, I know,” says Mattson.